Pacific Highway/Surrey Customs Broker - World Wide Customs Brokers Ltd. 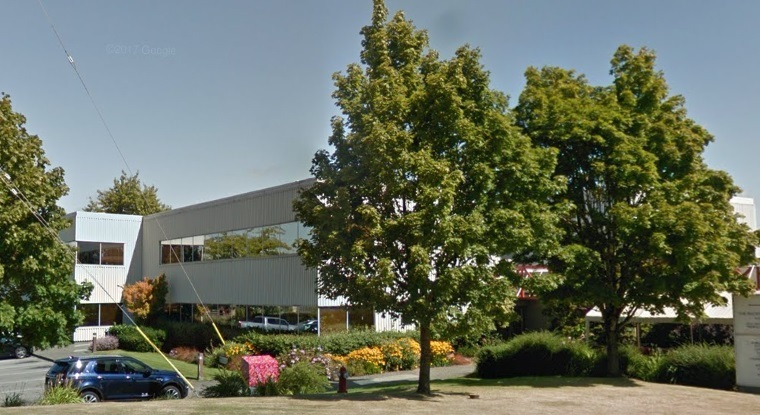 This office serves the Lower Mainland and Fraser Valley including Surrey,Langley, Abbotsford, Mission, and Chilliwack. This area has manufacturing, several logistics hubs for western Canada, but is known for its rich agricultural lands. This border crossing, across from Blaine Washington isat the northern end of Interstate Highway #5 and BC Highway #15 used for land crossings by road and rail to reach the Fraser Valley and Vancouver (often because Peace Arch / White Rock crossing is so busy). To the south, I-5 leads to Seattle, Tacoma, Portland, San Francisco, Los Angeles, And San Diego.